Courtesy of Allie Beth Allman & Assoc., Julie Haymann. Located in the heart of Plano and walking distance to some of the cities greatest attractions including Jack Carter Adventure Pools, Chisholm Trail and Copper Creek for hiking and biking, a dog park, library and scattered parks and playgrounds is this oversized, cul-de-sac lot with enough room for the whole family. It x2019;s hard to believe this home has 3 living rooms, a downstairs study which could be used as a 5th bedroom, media room, game room, outdoor screened in patio, upstairs balcony and deck, pool and play yard. With floor to ceiling windows, wood floors and an updated kitchen and master bathroom, this light and bright open floor plan is sure to be the perfect place to call home. Please, send me more information on this property: MLS# 14044911 – $499,999 – 2101 Glendale Drive, Plano, TX 75023. 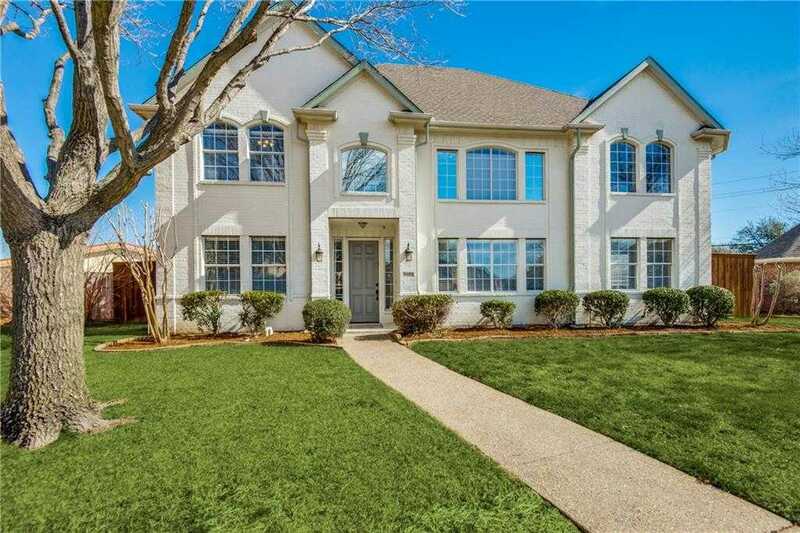 I would like to schedule a private showing for this property: MLS# 14044911 – $499,999 – 2101 Glendale Drive, Plano, TX 75023.